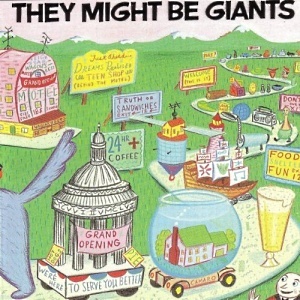 They Might Be Giants released their fifteen studio album, Join Us, today. To mark the occasion, we decided to take a look back at some of our favorite They Might Be Giants songs. When all was said and done, we came up with our Top 25. Did your favorite make the cut? Find out below! 25. "XTC vs. Adam Ant"